The Beast is among us brand since 1952. The bar code is a code based on the representation by a set of parallel vertical lines of different thickness and spacing, which together contain certain information. 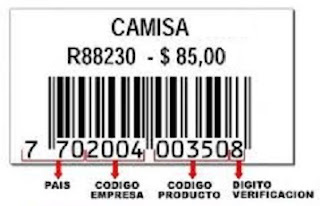 Thus, the barcode can quickly recognize a paper at a point of the supply chain so we can make an inventory or check their associated characteristics. Currently, the barcode is massively implemented globally . In the image on the left we can see that each sector means bars. Also we can see that each number corresponds to a bar design. The sequence begins with a bar double rod slightly longer than the others. On that toolbar no number appears twice. This same bar is in the middle and end of the sequence. The three lines that make a difference are the number 666, you say something? 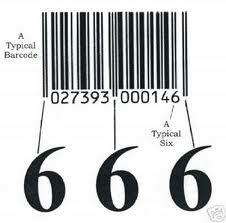 The codes are international, unique and provide traffic control of things and merchandise. Once Upon a micro chip. 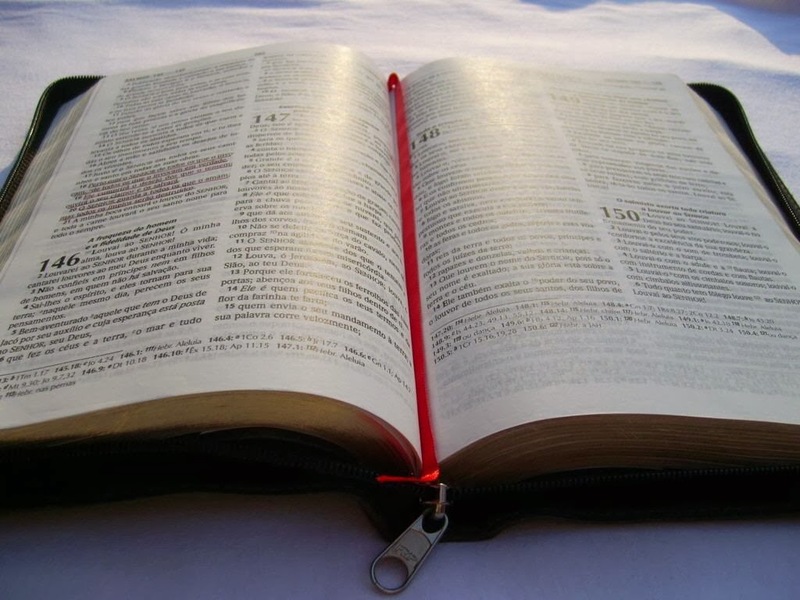 16 also forced everyone, small and great, rich and poor, free and slave, to receive a mark in their right hand or on his forehead, 17 so that no one could buy or sell unless he had the mark, which is the name of the beast or the number of his name. Revelation 13.16 - 17 NIV. UNITED STATES. - The health care reform or health care reform that was approved by President Barack Obama, has established that within three years the biometric identification card will be for patients who visit and can be cared for in a health center . 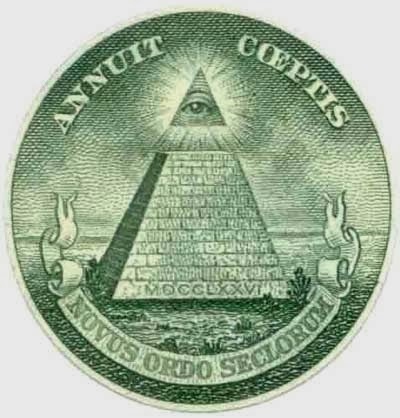 According to reports from the U.S. government, the law will take effect from March / April 2013. Former Minister of Health and Human Services (HHS), Tommy Thompson, who worked with the Bush administration and who is the owner of the company VeriChip system author. He pledged to speed up the identification process in the social classes of America to start classifying each citizen by Chip . Is very close. Be prepared, Christ is coming soon.